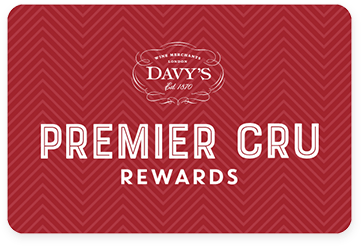 Premier Cru Rewards - Purchase this today and earn 91.05 points to redeem for free wine and gifts. Carpe Diem Pinot Noir is Domaine Anderson’s second wine and is made of 90% grapes sourced exclusively from their own vineyards. Aged for 10 months in 25% new French Oak, it is a Burgundian style with earthy and gamey aromas, alongside jammy flavour. Velvety palate and great length.